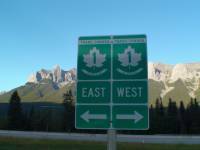 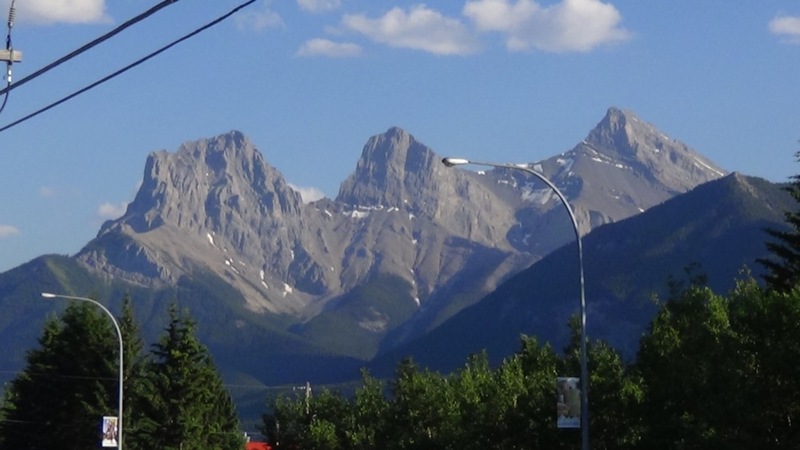 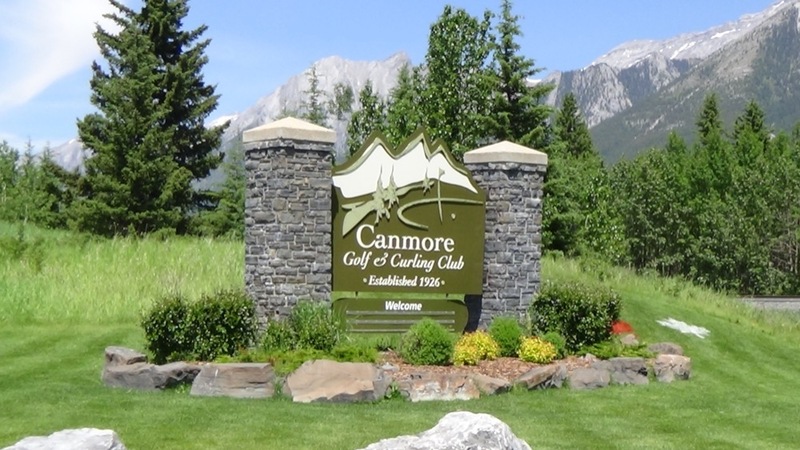 Where do the locals play in Canmore? 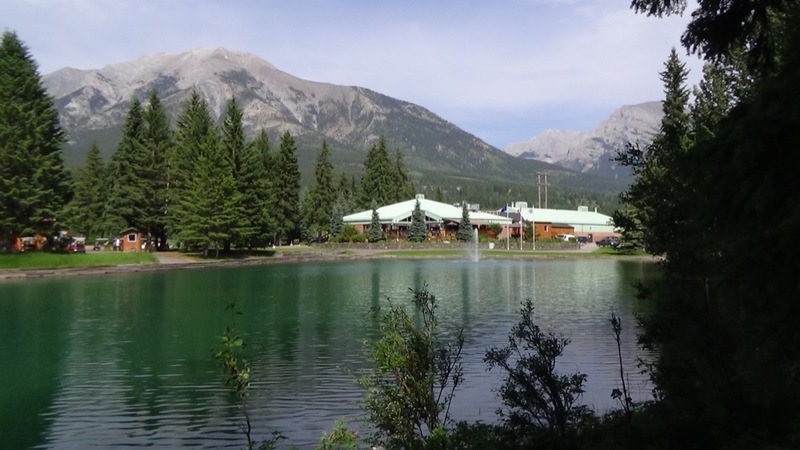 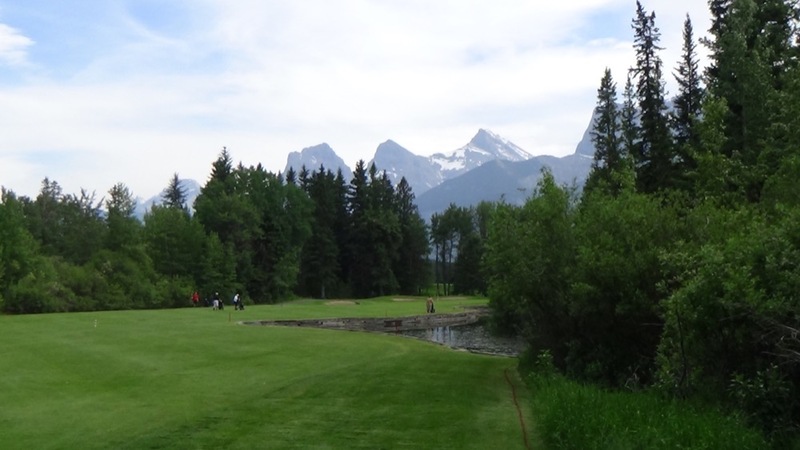 That’s an easy one, they congregate at the spirited Canmore Golf and Curling Club right on the Bow River in Canmore, and they congregate throughout the year because when the golf courses is closed, the Curling Rink is open! 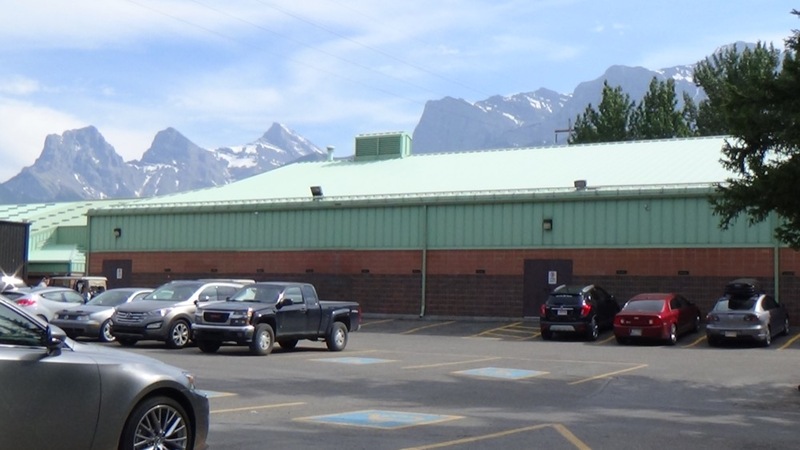 This is the only golf clubhouse that we know of that includes a Curling Rink and from that standpoint alone Canmore Golf and Country Club can pique the curiosity. 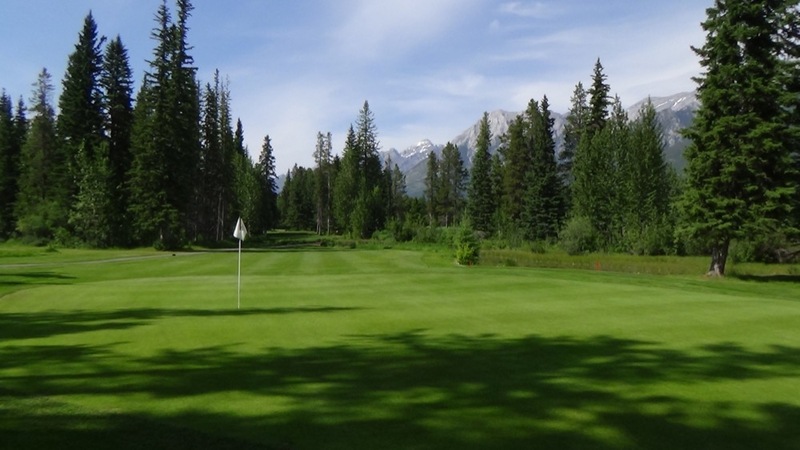 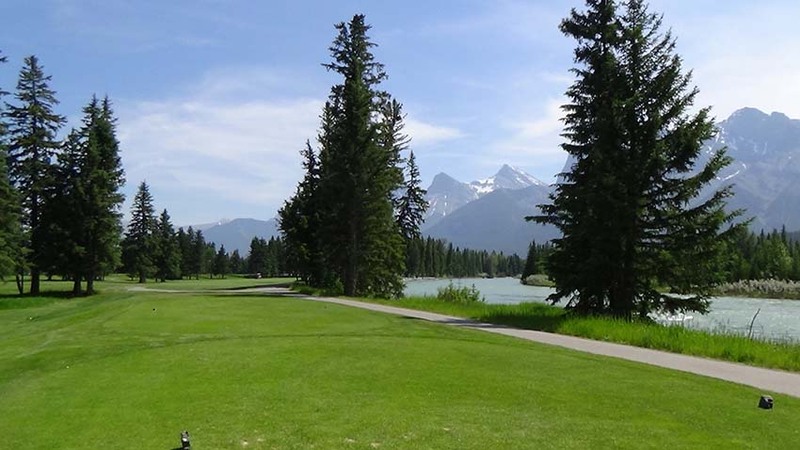 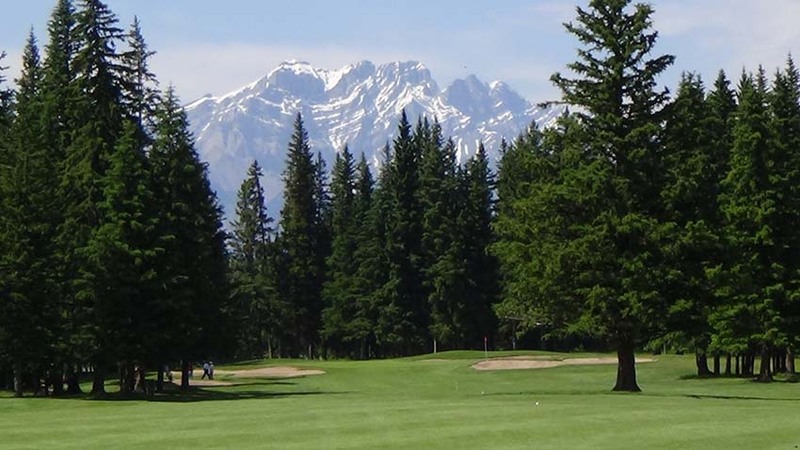 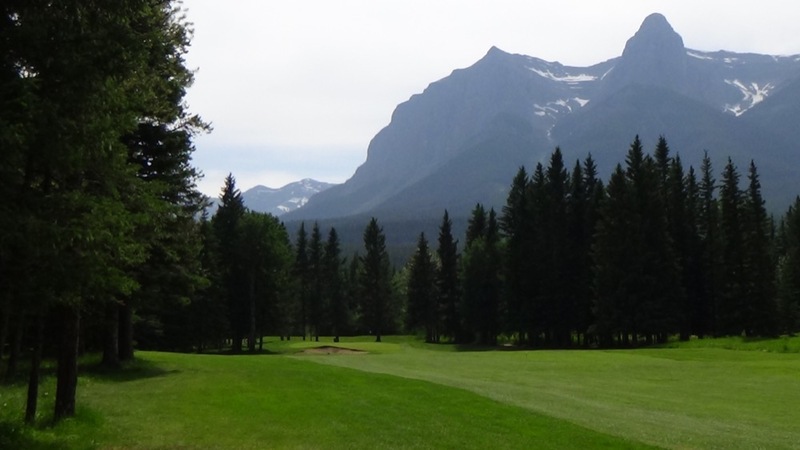 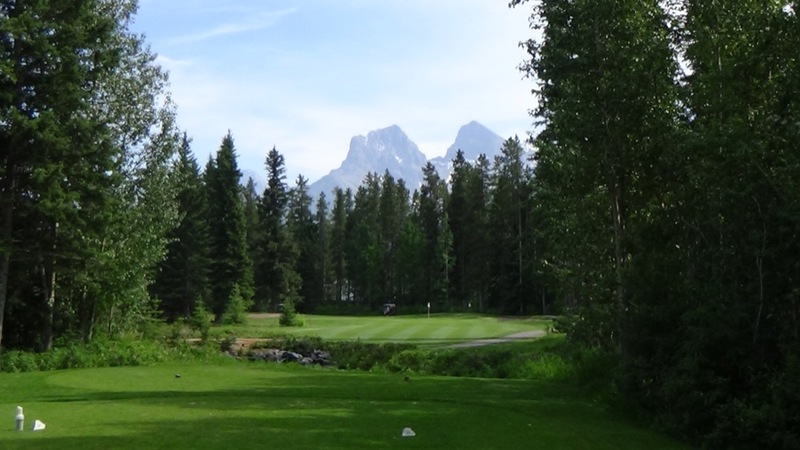 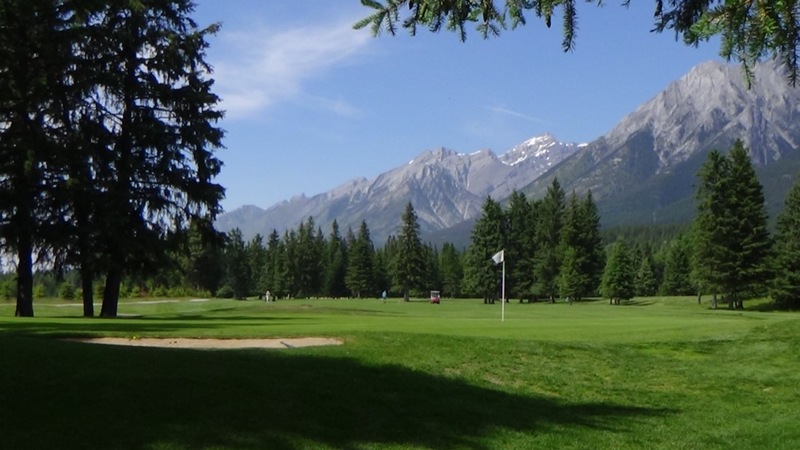 But the golf course has been steadily improved over the years and is now a real attraction in and of itself while allowing the opportunity to get to know some local members from nearby Calgary who “summer and weekend” up in Canmore. 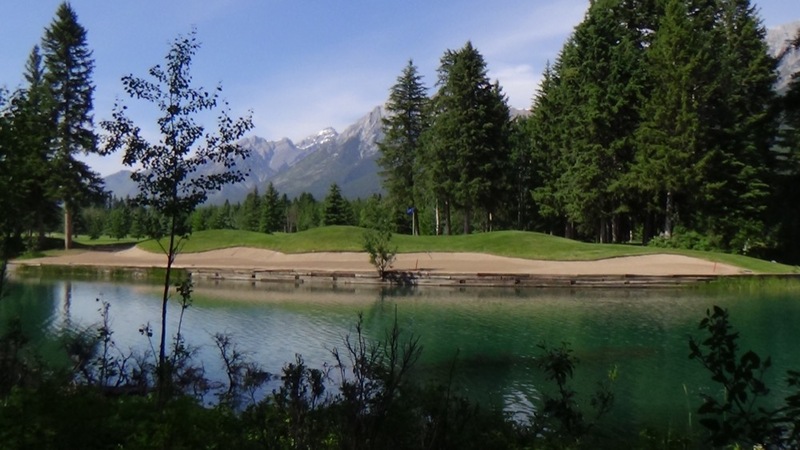 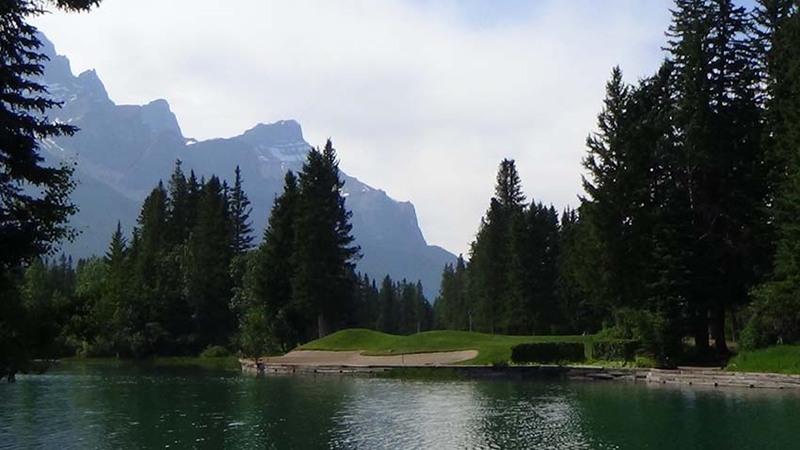 Canmore Golf and Curling Club plays like a sea-level course, on the Bow River valley plain and the glacial blue waters of the Bow River come memorably into play on the par 4 5th hole. 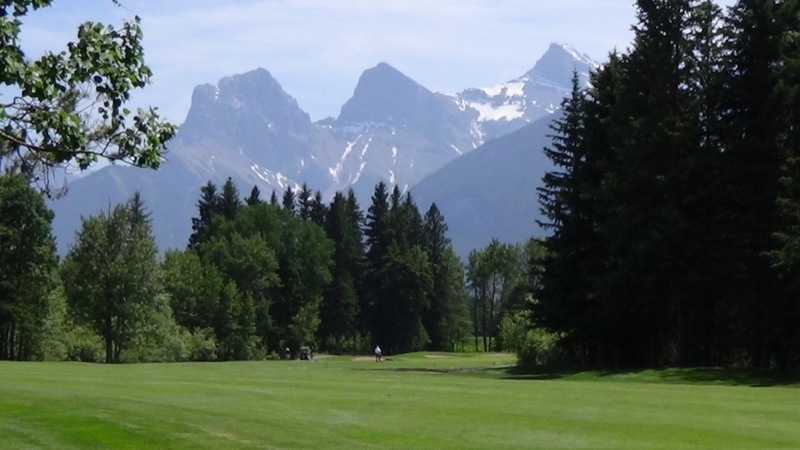 Including Canmore Golf and Curling Club in your Canadian Rockies golf itinerary means doing something a bit different and certainly a lot of fun, and offers a chance to make some new friends!